At Freedom Day Center, we have an excellent reputation for providing the best possible care for our clients. We take pride in being the best that we can be. Our facility is clean and spacious. Our clients are well cared for. We work well as a team and really LOVE what we do. Our goal is to not only meet our client’s needs, but to see them thrive in our community!! Must have 3 years administrative or supervisory experience. Experience with GA Medicaid Waiver programs for the elderly, physically disabled and intellectual and developmentally disabled. 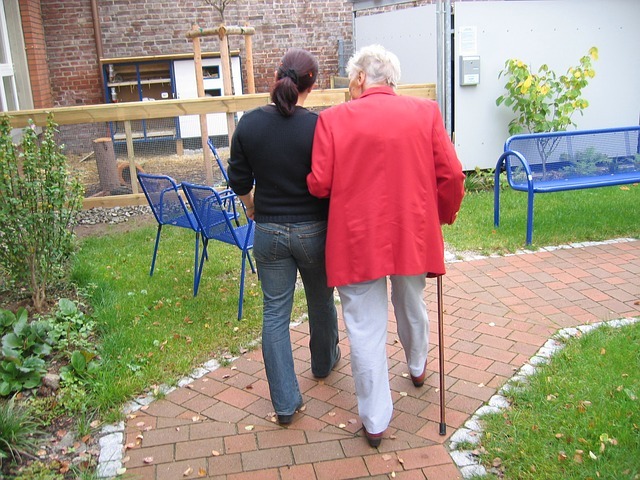 Training and experience with Alzheimer’s and other Dementia Care. Must be a Registered Nurse (RN) with current GA license. Must be CPR and First Aid certified. Excellent communication skills and sensitivity to relating to diverse populations especially geriatric and mentally and physically disabled. Is Mom or Day falling and more confused all of a sudden? Home help may be the answer. When our parents need help remaining independent, it can be challenging to know what to do. After all, now the roles are reversed between parent and child and making these decisions can be difficult. Most families want to keep their loved ones at home as long as possible for a number of reasons. This desire has given rise to an entire industry – the in-home care services industry. Home Care, Home Health Care, Hospice and Home Medical Equipment are various types of companies that provide help in the home. All of these services, except Home Care are Medicare-reimbursed services and therefore, limited by diagnosis and require physician orders. These companies all sound similar; however, each one provides completely different services. Home Care is a broad term covering mostly non-medical in-home care of the elderly and disabled and does not require medical authorization. Home care, sometimes called “sitter services”, is companion care that aims to help people with bathing, basic hygiene, light housekeeping and other daily living activities. In contrast, Home Health is medical care in the home and is usually skilled in nature; that is, a nurse, therapist, or some other medical professional comes to the home to provide services for a specified period of time. 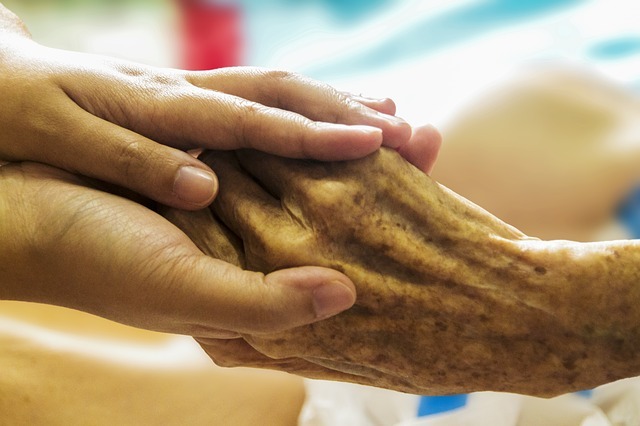 Hospice care is end-of-life care designed to provide comfort and support to patients and their families when their illness no longer responds to cure-oriented treatments. Hospice care neither prolongs life nor hastens death. The emphasis is on controlling pain and symptoms and providing emotional and spiritual support to the patient and family. Home Medical Equipment companies supply medically necessary durable medical equipment (DME) for use in the home. DME must meet certain criteria to be reimbursed through Medicare. Large numbers of people benefit from home help during periods of decline, whether it is the medical or non-medical type. If your loved one is falling or seems to be declining it is important to seek help immediately from local resources. In Columbus GA there are a number of good Home Health Care Agencies, Hospice providers. Home help services are a great option for many families; however, there are alternatives such as Assisted Living Facilities, Personal Care Homes, and Adult Day Care that are far better than the dreaded Nursing Home. 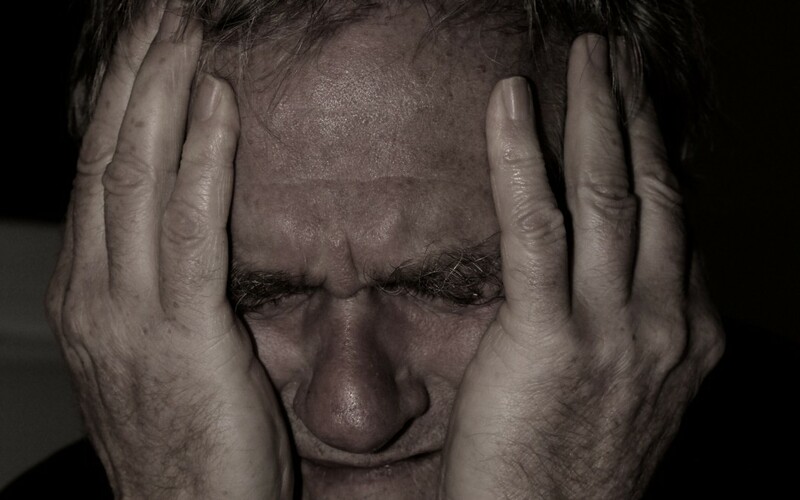 Depression in the elderly is a common problem, with approximately 6 million people and counting suffering from the often debilitating disease. And while there are a number of causes for depression in the elderly, one of the most common ones is seasonal depression. While everyone else is rushing around, preparing for the holidays, elderly individuals often feel left out and lonely, which can trigger depressive episodes. It is important to recognize the signs of depression as well as understand what you can do to prevent it in the lives of your aging loved ones. Persistent sadness is one of the most common signs of depression, but is certainly not the only one. Frequent tearfulness can clue you in to the existence of depression, but so can insomnia, lack of appetite, unexplained weight loss and changes in personality. One of the easiest ways to keep your elderly loved ones from becoming depressed is to include them in your plans. Give them the opportunity to participate in planning holiday events as well as attending them. Encourage them to reminisce about holidays’ past. And make sure you schedule in plenty of downtime to allow your loved one to rest and recover from the hectic holiday schedules. As the primary caregiver to someone with dementia, Alzheimer’s, or other condition that requires regular care, you may have never thought about the benefits of an adult day care facility. You may not have heard of such a service or may believe that these facilities are not equipped to handle the needs of your loved one. However, adult day care services can be quite beneficial for those who have obligations outside of the primary care relationship they have with their loved one. For example, one of the prevailing concerns that many in the healthcare field, as well as those who serve as primary care providers, have when it comes to caring for seniors who are unable to care for themselves in an independent manner is mental health. Seniors who lose their ability to physically take care of their needs and rely on others often begin to become depressed due to a lack of purpose and social interaction outside of the caregiver. This is especially true for those who are homebound or alone all day while their caregivers work. In addition, being home alone increases the risk for falls and other injuries. Studies have shown that while seniors who are at home alone during the day are at a higher risk for serious injury, those who are able to leave the home and receive supervision throughout the day are at a significantly decreased risk of depression or injury. And lastly, seniors who are enrolled in an adult day care program benefit from better nutrition. While caregivers strive to provide quality, nutritious meals while they are present in the home, most seniors will eat poorly, if at all, when left on their own. There are multiple factors involved; from a decrease in physiological stimulation for food, to side effects from medications, to depression and a lack of physical ability to prepare nutritious foods. Recently, laws were changed to help protect seniors and caregivers utilizing adult day care programs in Georgia. And Freedom Day Center is the first adult day care program to be licensed under the new regulations for adult day care. At Freedom Day Center, seniors enjoy interacting with others who share similar interests and experiences, as well as engage in a number of activities that are designed to keep their minds stimulated, warding off depression. In addition, enrollment in the Freedom Day Center program will give you the ability to work or tend to other obligations safe in the knowledge that your loved one is being cared for by capable, compassionate staff. No longer will you have to worry about whether or not your loved one has fallen, been injured or even whether they are eating enough throughout the day. What’s more is that Freedom Day Center can also ensure that your loved one is getting their medications on time, helping to better control any health conditions. In addition to their professional staff, Freedom Day Center welcomes volunteers. This means that if a family member wishes to spend time in the facility with their loved one, they can do so while also helping to provide care. 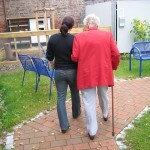 Their spacious facility offers you the ability to spend time with your loved one, one on one or within a social group.